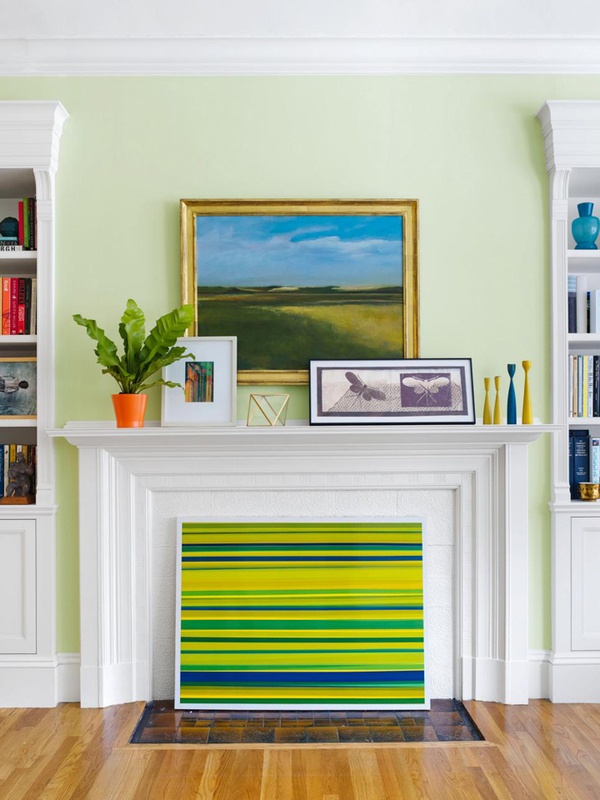 This colorful Boston brownstone belongs to an art-loving couple (could you tell?!) 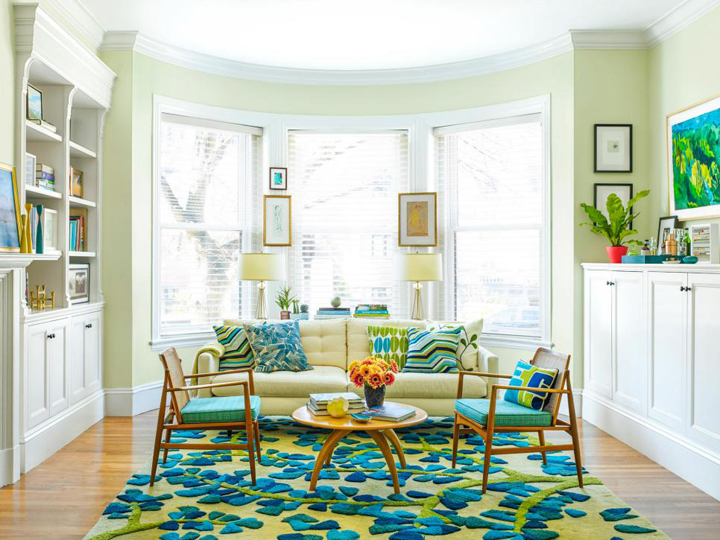 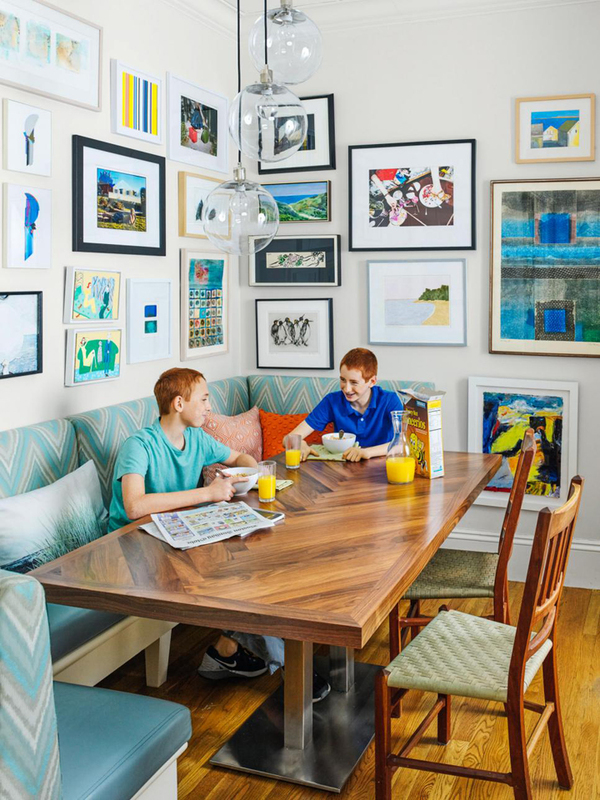 who worked with Amanda Hark and Jeff Osborne of Hark + Osborne Interior Design to give their home a family-friendly makeover, as well create additional wall space for displaying their constantly growing art collection. 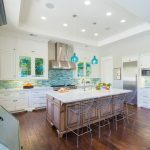 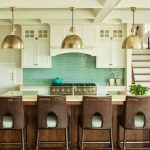 My favorite area of the home is most definitely the kitchen! 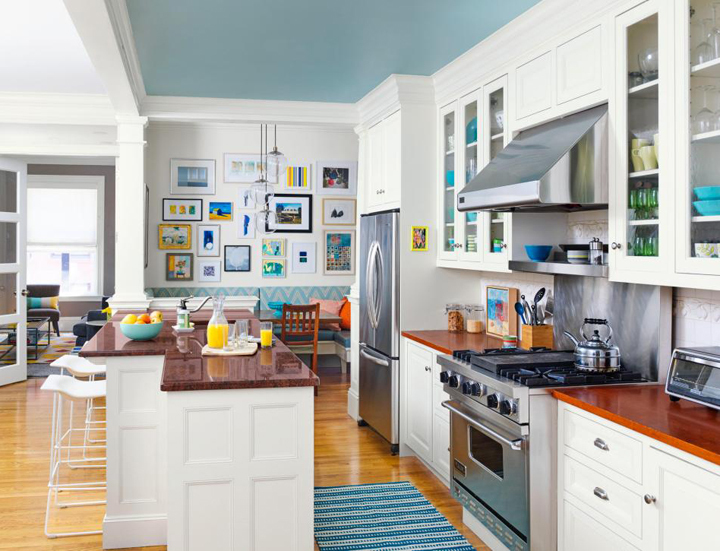 I love how they painted the inset ceiling blue to help define the space! 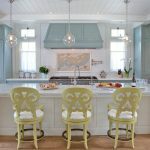 The cozy breakfast nook is awesome too…the perfect place for the family to hang out whether they are eating or not! 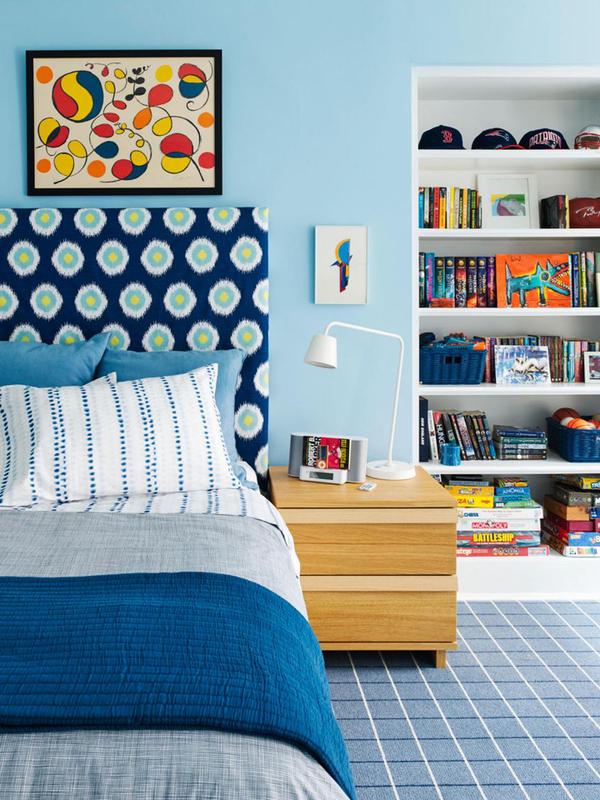 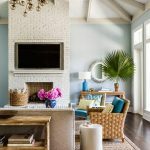 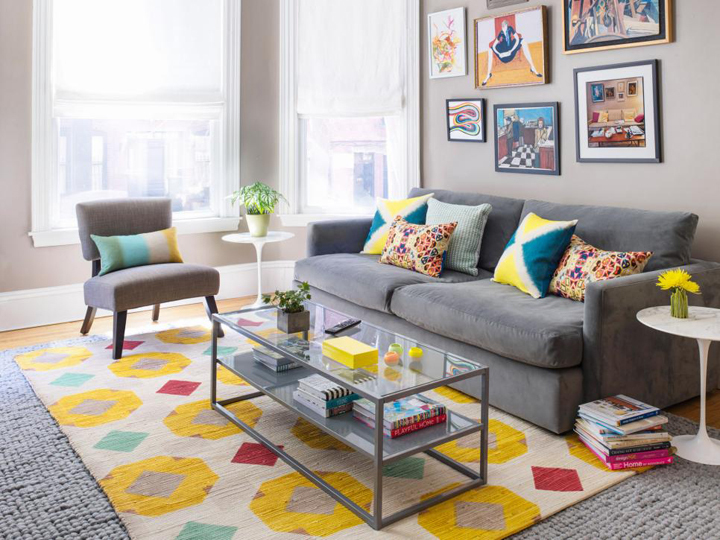 See more photos by Annie Schlechter (styled by Elizabeth Demos) and read the article all about the home over at HGTV Magazine!